Saving seeds from year to year is a good way to spare some money in the gardening budget, become more self-sufficient, and adapt a crop to your unique growing conditions. 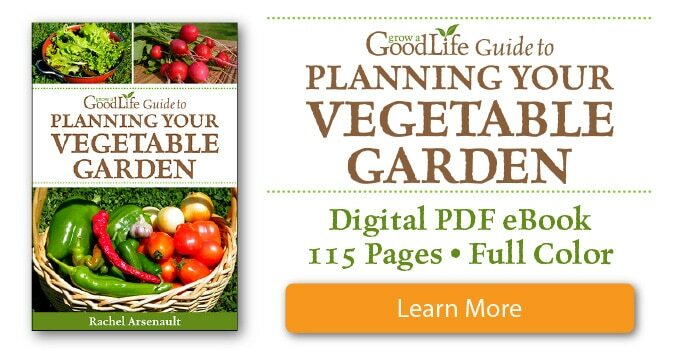 One of the easiest vegetables to begin with are open-pollinated, heirloom bean seeds. The common bean (Phaseolus vulgaris) is a grain legume grown for its edible seeds and pods. Numerous cultivars of beans have been developed, including string beans, snap beans, and dried beans. Plants are divided into two categories, bush beans and pole beans. Bush beans grow about 1-3 feet and tend to produce their crop around the same time. While pole beans grow 5-10 feet on poles or trellis supports and produces new pods until frost. Beans are a good crop to start with if you are brand new to seed saving. Bean seeds are large and easy to see and handle. Other than drying, there is no special process required to prepare the seeds for storage. Beans are self-pollinating and pollination usually happens even before the blossom opens. So they are less likely to cross-pollinate even when growing close to each other. However, to be on the safe side, try to plant different varieties of beans at least 10 feet from one another if you are saving bean seeds. 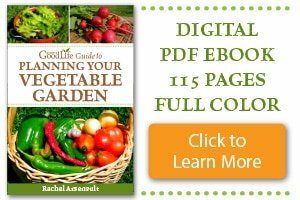 Grow open-pollinated or heirloom varieties and not hybrids for seed saving. Open pollinated vegetables are developed naturally by pollinating insects and wind. Saving seeds from open-pollinated plants will result in a plant that has the same characteristics as the parent plant. All heirloom plants are open-pollinated that have naturally developed over the years. Plant breeders create hybrids by cross-pollinating closely related varieties for a desired trait such as disease resistance, larger yield, or color. Plants grown from hybrid seeds don’t usually breed true when seeds are saved and planted the following year. Keep in mind, when you allow the pods to mature on the plant, the plant will focus its energy on ripening those seeds and will stop producing new pods. So either harvest some beans before allowing the plant to go to seed, or dedicate a growing bed to producing seeds only. 1. Plant open-pollinated bean seeds: As mentioned above, open-pollinated seeds will breed true, while hybrid seeds will not. 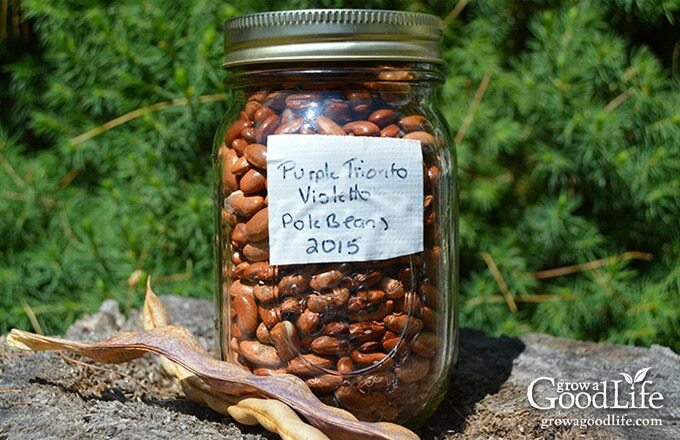 Plant open-pollinated, heirloom bean varieties that are adapted to grow in your area. 2. 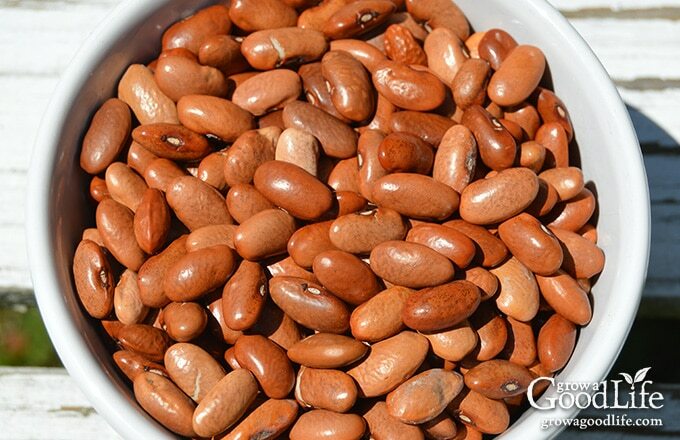 Choose healthy plants: Select the heartiest and most vigorous plants to produce bean seeds for next year’s crop. Do not save seed from weak or diseased plants. 3. Let the plants go: Allow the bean pods to mature fully on the plant. The bean seeds will fill out the pod as they grow. Then the pod will begin to turn yellow and brown as the pods and bean seeds dry. This can take 4-6 weeks. 4. Collect the pods: The bean pods should feel papery and dry when ready. You should hear the bean seeds rattle when you shake the pod. Pick the pods from the plants and spread them out to dry further indoors. Be sure to harvest all the pods before frost. 5. Dry out the bean seeds: Spread the pods out in a single layer and let them dry further in a well-ventilated location, until the pods are papery and brittle. Dry for at least two weeks before testing the bean seeds. 6. Test the bean seeds to see if they are dry: Shell a pod and test several bean seeds with your fingernail. If your fingernail leaves a dent, the beans need to dry longer. You can also test the beans by hitting them with a hammer. The bean seeds will shatter when they are completely dry. 7. Shell and store your bean seeds: Once your bean seeds are dry, remove them from the pods and store in an airtight container. Label your seeds with the name and year collected. If you have problems with weevils eating your seeds, put the sealed container in the freezer for a week to kill any eggs. Store your seed containers in a dark and cool location between 32-42°F. Bean seeds will easily last up to 4-years in storage. Try this Simple Seed Germination Test to check to see if the seeds are still viable. Saving bean seeds is an easy and thrifty way to keep growing your favorite varieties year after year. Do you save seeds from your garden? If so, which seeds have you had the greatest success? Please let us know in the comments. I find when I leave them on the plant till dry/brown they mostly shrivel up to almost nothing. I’ve started picking them when they are full and yellow. Then I bring them in until the end of the summer to dry and I get more large seeds this way than leaving them to dry on the plants. I also found if I shell them before fully dry, it’s less messy and easier on my fingers & nails. Jen, Great tips. Thanks for sharing. I have been letting the pods of my scarlet runner beans stay on the vines to save the seeds for next year. But last night we had a freeze and the pods are now soft and wet. Are they still viable for next year’s planting if they went through a frost? Beans & peas are the first veg that I saved seeds for – so rewarding! Margaret, Me too! If I wasn’t addicted to purchasing seed packages, I would save more seeds from other plants too. Unfortunately, the amount of bean and pea sees in the packages is really small. 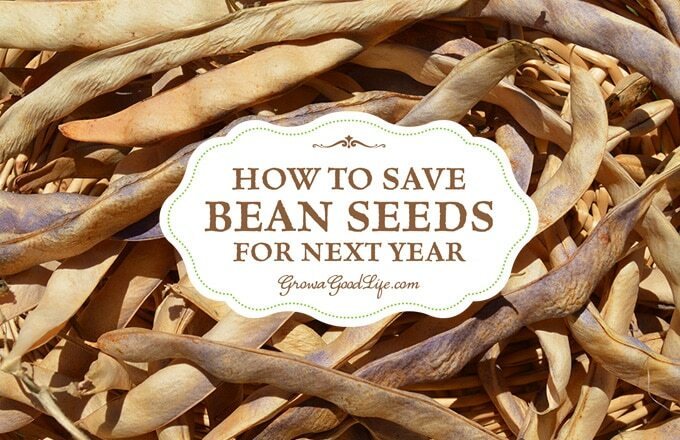 Luckily, beans seeds are so easy to save from year to year.